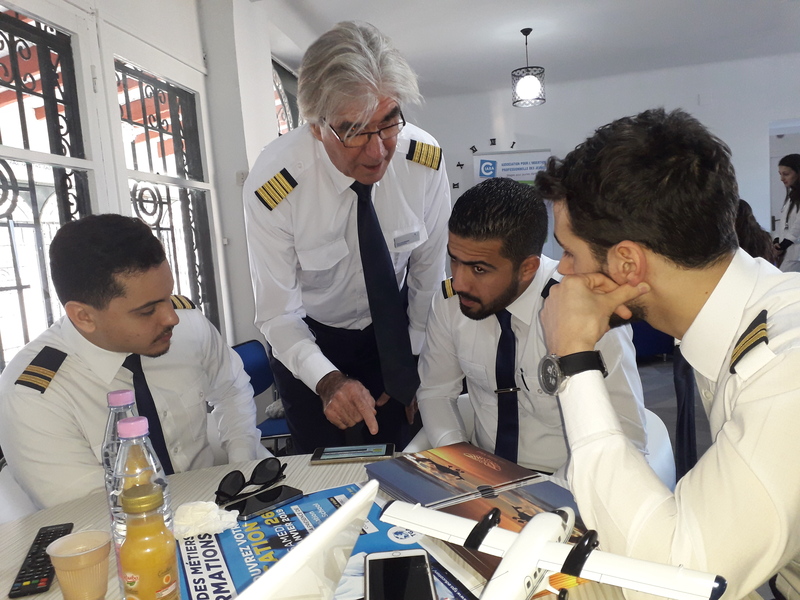 A visit of our facilities at Hassi Messaoud by the SFA Team from Tunisia. 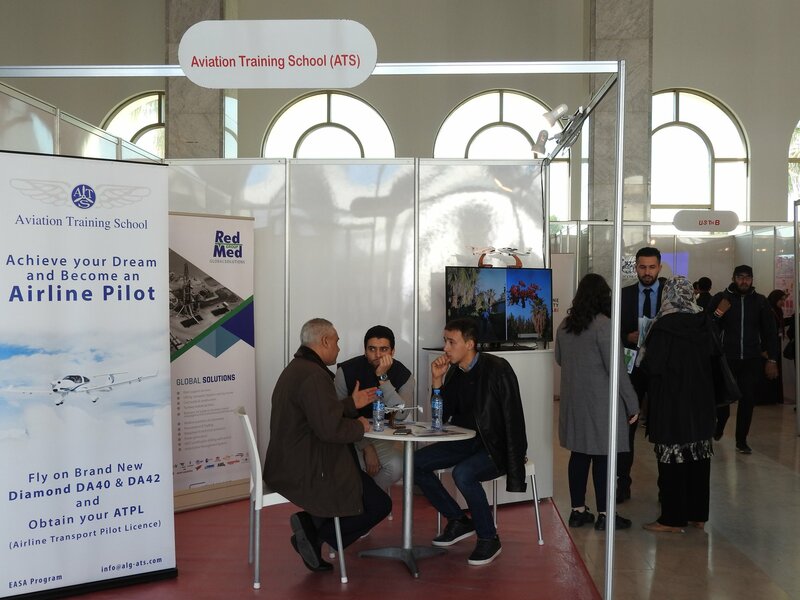 Participation of ATS at The Graduate Fair on February 6 & 7, 2019 at Moufdi Zakaria, Algiers. 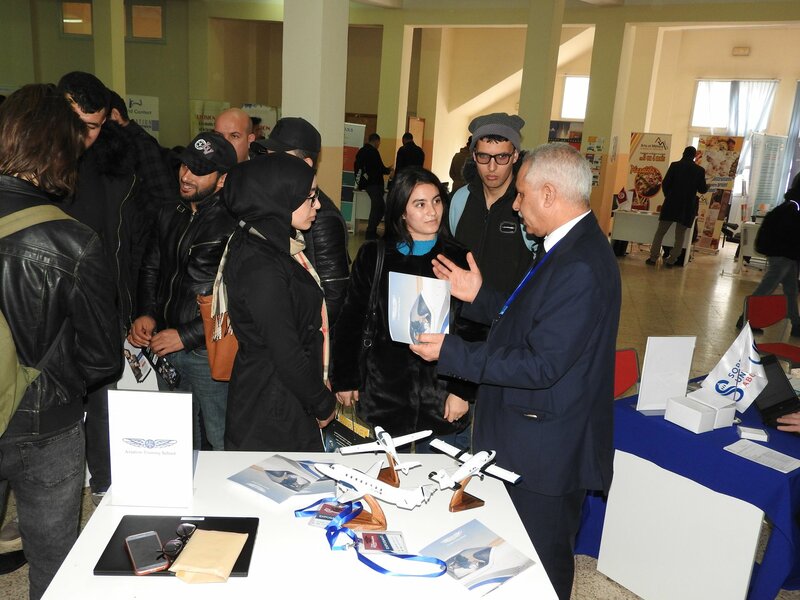 Participation of ATS at The Graduate Fair on February 5, 2019 at Mouloud Mameri University, Tizi Ouzou. 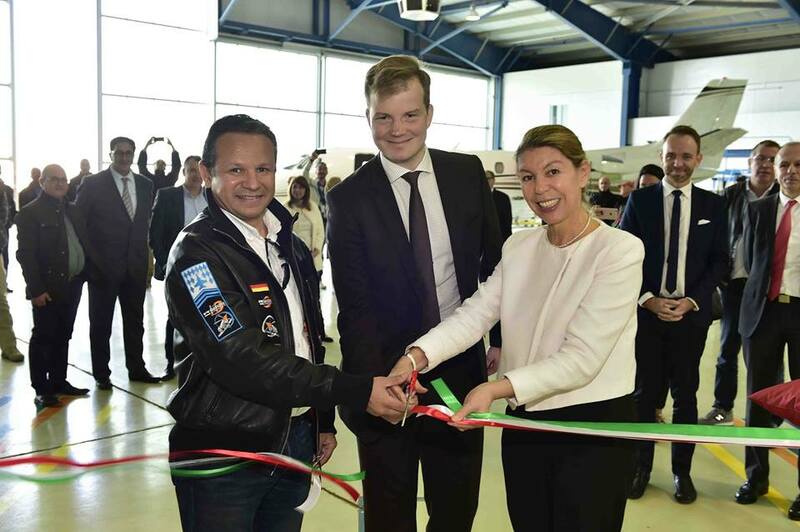 What a nice participation of ATS at the “Forum des Métiers” which has permitted to the school to mention the noble job of Aviation and how to be a professional pilot for the curious attendance.